Devri is delighted to join Pauline Wells at The Norwood Theater once again. 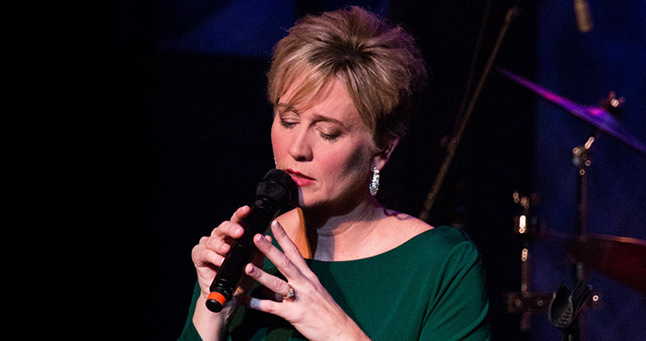 Pauline has become well-known for her powerful and heartfelt melodies. She has the unique ability to reach each listener. She’ll touch your heart and then in the blink of an eye she’ll have you laughing! Pauline loves this special bond she shares with so many. This year’s presentation promises to be just as exciting.